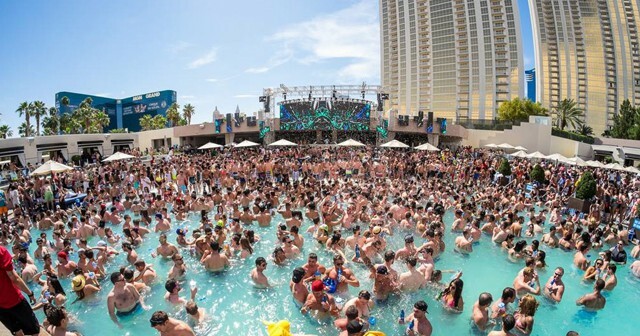 Some call Encore Beach Club the “happiest place on earth”. 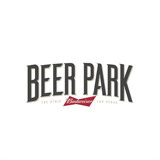 After a day there you’d be hard pressed to disagree. 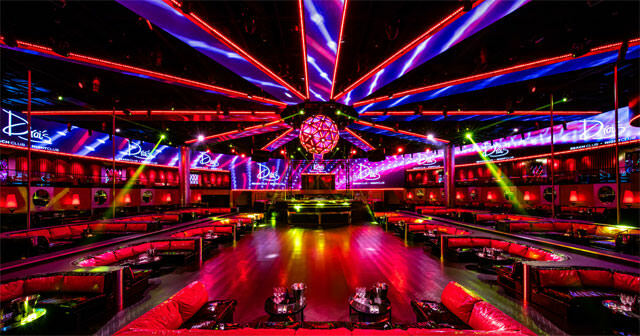 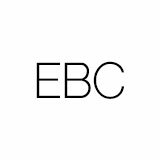 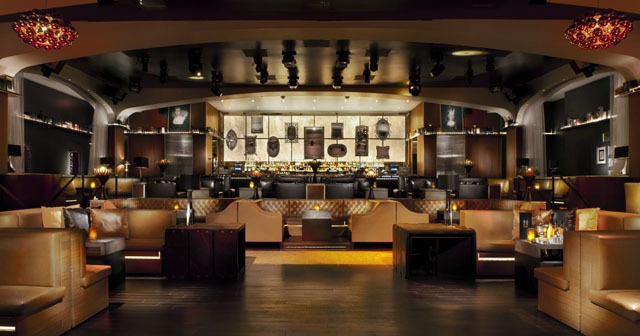 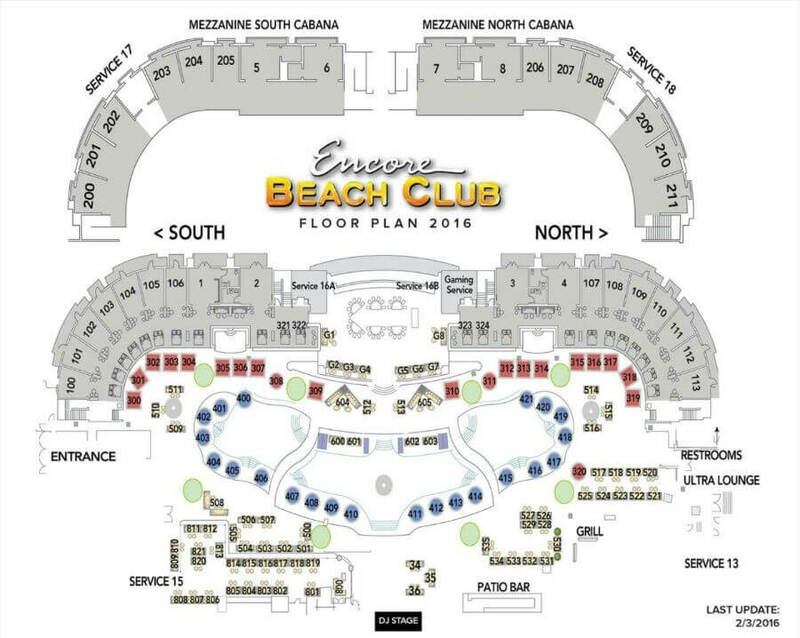 EBC’s 50,000 square foot space features lounges, couches, daybeds, cabanas, bungalows, lily pads, 3 pools, a gaming pavilion, a state of the art sound system, the EBC girls, champagne showers, and beautiful people as far as the eye can see. 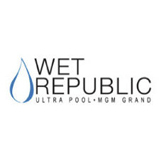 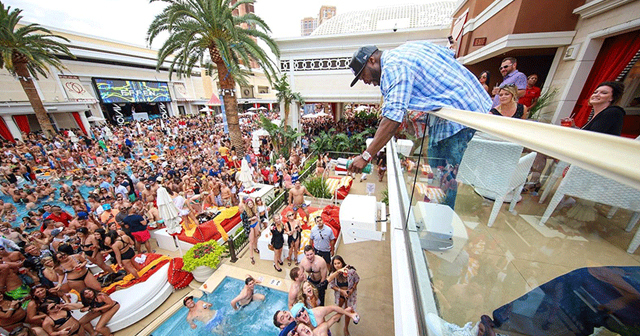 EBC is also host to a special Thursday night pool party, known as Thursday Nightswim at Surrender. 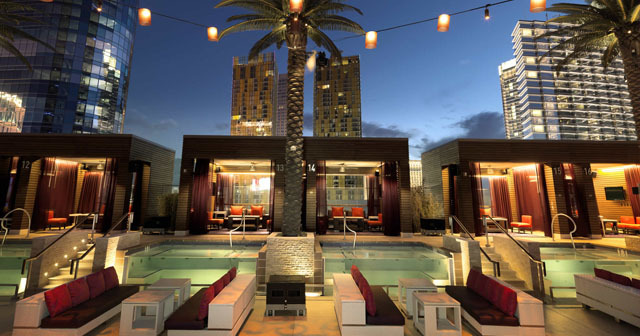 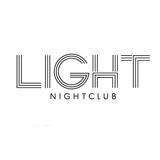 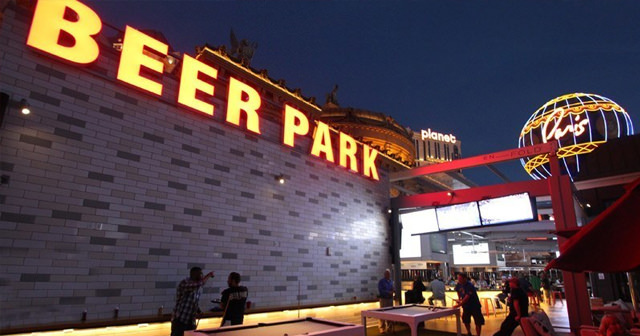 If you’re in Vegas on a Thursday we highly recommend you check out the nightswim. 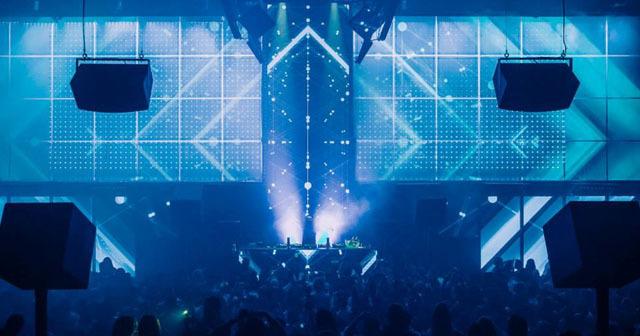 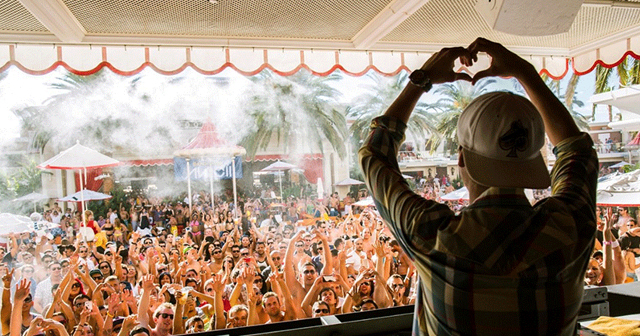 Resident DJs for 2014 include Avicii, Zedd, David Guetta, Major Lazer, AN21, Morgan Page, Adrian Lux, Tommy Trash, Max Vangeli, Fedde Le Grand, and Deniz Koyu. 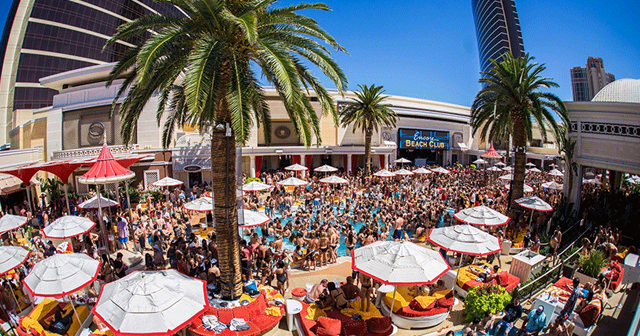 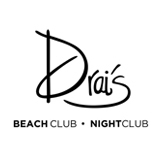 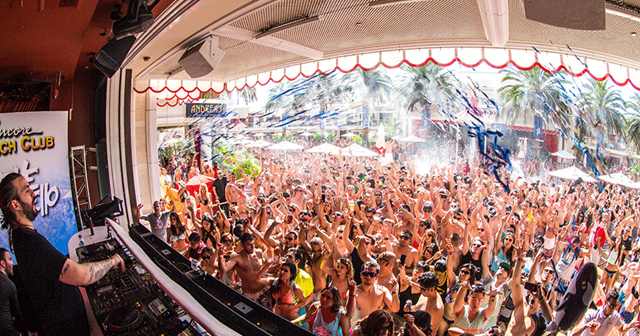 Encore Beach Club is open during the summer seasons – from March to October.